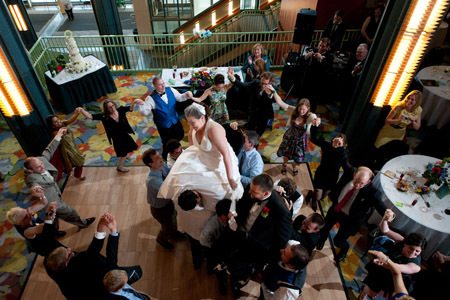 I am an Alaska wedding photographer based in Anchorage. I specialize in engagement, wedding, newborn, maternity, baby, senior and family portrait photography. I will travel anywhere in Alaska for your wedding or special event. My photography style can be described as elegant, unique, and unforgettable. I would love to discuss your ideas and ensure your Alaska wedding photographs reflect your personal style and are truly one of a kind! In 2016, I was named one of Anchorage’s Best Wedding Photographers by Expertise.com. My work has appeared in publications worldwide via the Associated Press, the New York Times and Alaska Magazine. My business portrait and commercial photography clients include BP Alaska, the Rasmuson Foundation, University of Alaska, Alaska Communications Systems, Alaska Small Business Development Center and several public relations firms in the state. A wedding day is the most extraordinary day of your life. It is filled with moments that define your day and make it uniquely yours. My approach to wedding photography is derived from my years of experience in photojournalism … to anticipate those moments and capture them in images that you will treasure your entire life. I’ll surprise you with images of moments you couldn’t have asked for and portraits that illustrate your passion and commitment to each other. Much of my work occurs prior to the wedding, getting to know you and your plans for the day, so your wedding day photography will be as smooth and creative as possible. You are hiring me to tell the visual story of your celebration, and that is my entire focus. 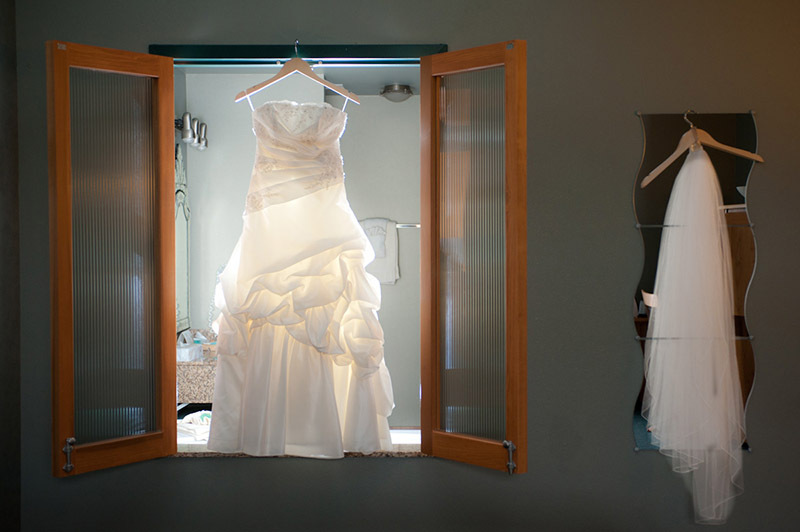 Call 907.248.5069 to speak with me about your wedding photography. Wedding photography and engagement portraits are very important to me. Whether you need a few hours or the entire wedding day photographed, I’ll get the job done. I’ve helped hundreds of couples create photographs they will treasure their entire life. 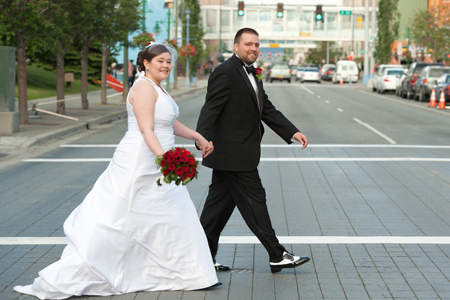 Learn more about Alaska Destination Wedding Photography couples have raved about for years.